In the target's General tab, there is an Embedded Binaries field. When you add the framework there the crash is resolved. Reference is here on Apple Developer Forums. I have tried to build on iOS 7.1 and 8.0 devices, they both have the same crash. However I can build app and run on simulator fine. Also I am aware that I can change the framework to from Required to Optional in Link Binary With Libraries, but it did not completely resolve the problem, the app crashed when I create an instance of Dog. The behavior is different on device and simulator, I suspect that we can't distribute framework for device using beta version of Xcode. Can anyone shed light on this? I received this same error while attempting to manually add my created framework into my project. Just dragging the framework into your project isn't going to be good enough. That is like being in the same ballpark but not being able to find your kids. It took me some trial and error to get it to work properly but following these steps did it for me. Once your development is complete, COMMAND+B build your framework and ensure you receive "Build Succeeded". Once your framework project successfully builds it will then be ready for you to access in your Products folder in your project. Right click on your .framework and select "Show in Finder". 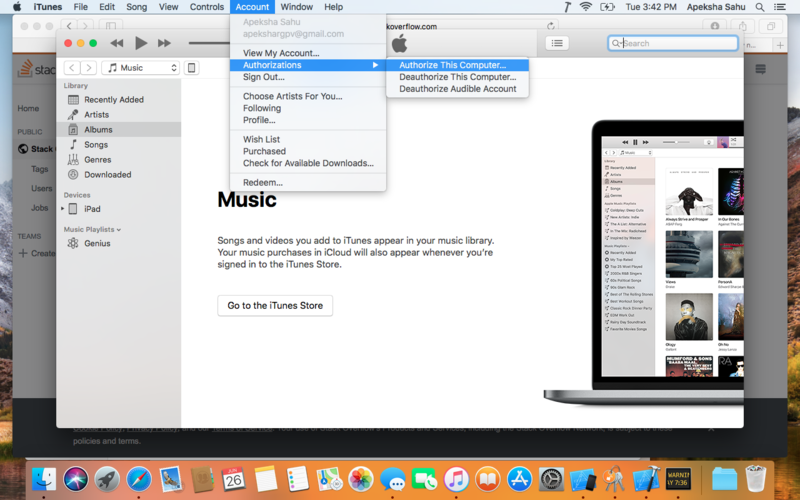 Drag and drop the .framework from your Finder window to your app project's "Framework" folder. Go to "Build Phases", then "Link Binary with Libraries", and ensure that your framework is included with optional selected. Still in "Build Phases", go to the upper left and select the + button. In the drop down choose "New Copy Files Phase". Scroll down to the new "Copy Files" section and ensure that you set Destination to "Frameworks". Leave the subpath empty. Then click the + button at the bottom left. You will be presented with your project hierarchy. 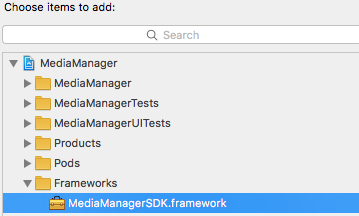 Scroll down to the "Frameworks" folder that you added the framework to in step 3, or search for it in the search bar at the top. Select your framework and click "Add". Ensure that your framework is included with "Code Sign On Copy" selected. 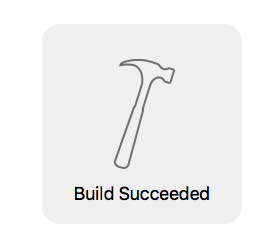 I created a framework using Swift3/Xcode 8.1 and was consuming it in an Objective-C/Xcode 8.1 project. To fix this issue i had to enable Always Embed Swift Standard Libraries option under Build Options. You need to add the framework to a new Copy Files Build Phase to ensure that the framework is copied into the application bundle at runtime..
See How to add a 'Copy Files build phase' to my Target for more information. In addition to doing the other answers above I finally went to the General tab and made WatchKit Optional. Surprisingly, not all of the necessary pieces are documented here, at least for Xcode 8. I had to set Dynamic Library Install Name Base (DYLIB_INSTALL_NAME_BASE) under Build Settings of the Framework and then rebuild it. It was incorrectly set to $(LOCAL_LIBRARY_DIR) and I had to change it to @rpath. 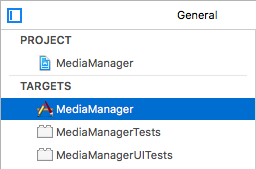 Regarding all the other settings: it does have to be in 3 places in Build Phases, but these are all set at once when you just add it to the Embedded Binaries setting of the General tab of the hosting App. I did not have to set up an extra Copy Files phase, which seems intuitively redundant with respect to the embedding stage anyway. By checking the tail end of the build transcript we can assure that that's not necessary. I still have no idea why Xcode set the DYLIB_INSTALL_NAME_BASE value incorrectly on me. Select the Derived data and move it to Trash. Quite the xcode and reopen it. Clean the project and run again. Above steps resolved my issuses. How to make sure API requests come from our mobile (ios/android) app?